Total foreign-currency deposits at Egyptian banks rose for the third month in a row by 9.4 percent to register to 743.5 billion pounds during December 2018. 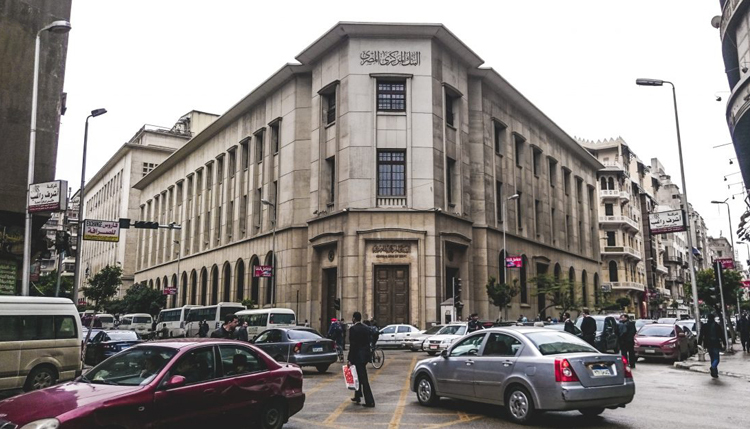 Earlier, deposits stood at 679 billion during December 2017, said Central Bank of Egypt (CBE) on Sunday. Deposits in foreign currencies rose slightly at the end of December from around 735.12 billion pounds in November 2018, CBE added. The North African country’s net foreign reserves recorded $42.55 billion at the end of December, versus $44.51 billion in November, the CBE posted on its official website.